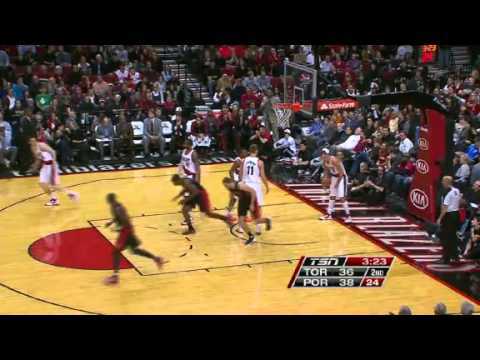 The Portland Trail Blazers will begin the 2012-2013 season with many new faces. 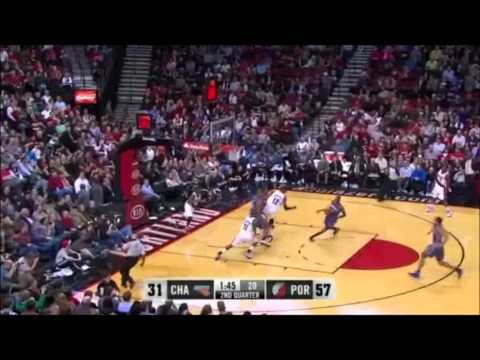 After finishing 28-38 in the previous season, the Blazers completely rebuilt the roster by trading away veteran players and adding young pieces. 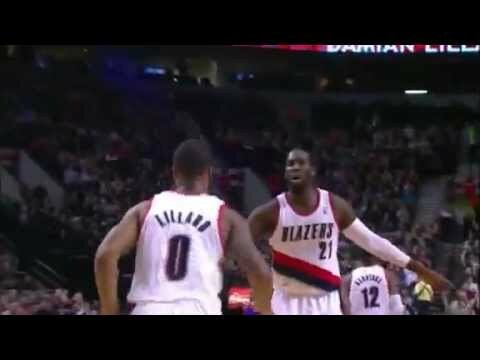 Portland drafted their franchise point guard Damian Lillard, future starting center Meyers Leonard, and an underrated scorer in Will Barton. 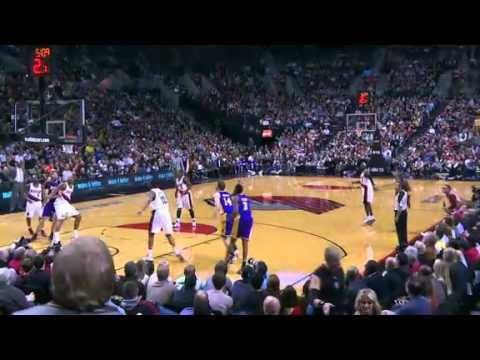 Victor Claver and Joel Freeland also came over from Europe to realize their NBA dream. 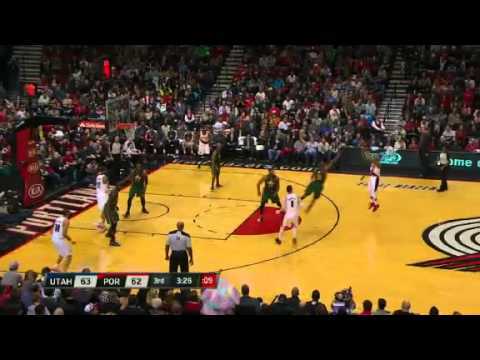 Many critics predicted that Portland will finish among the bottom of the league, but with the return of All-Star LaMarcus Aldridge, Nicolas Batum, and Wesley Matthews, this season could be full of surprises. 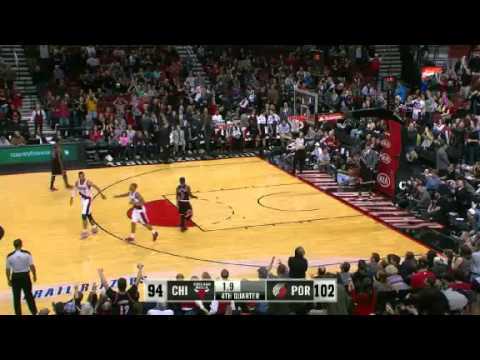 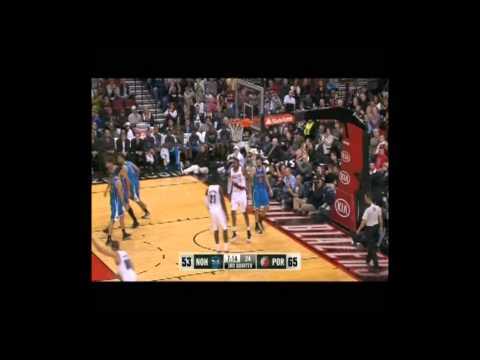 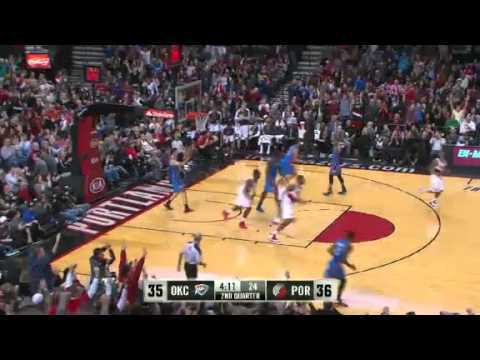 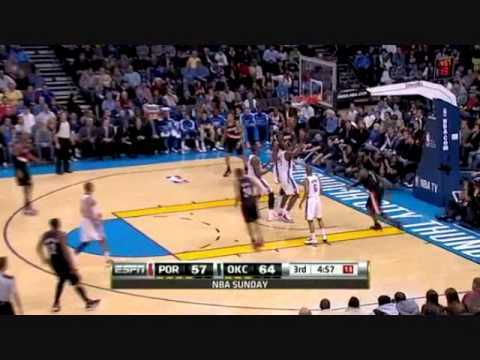 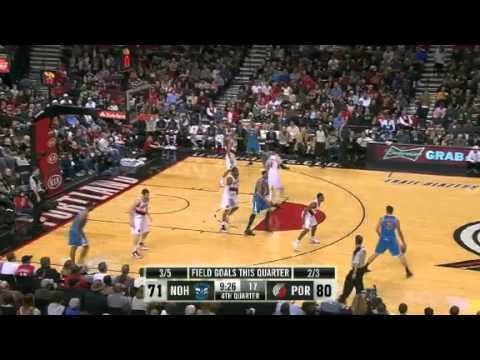 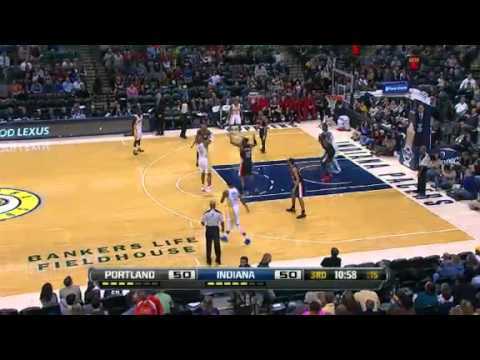 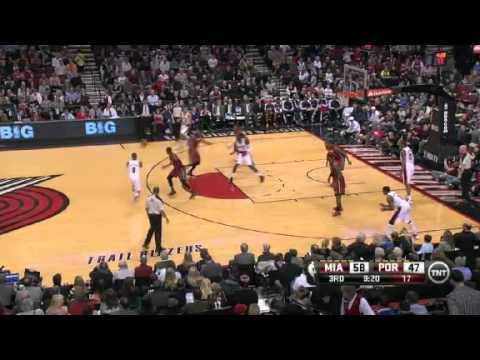 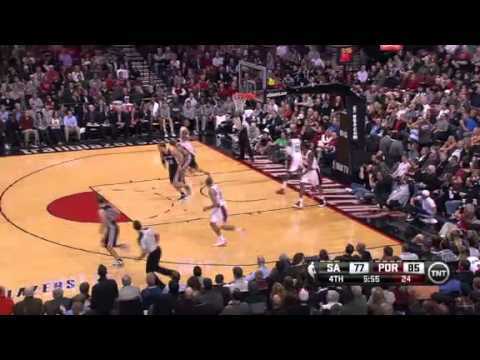 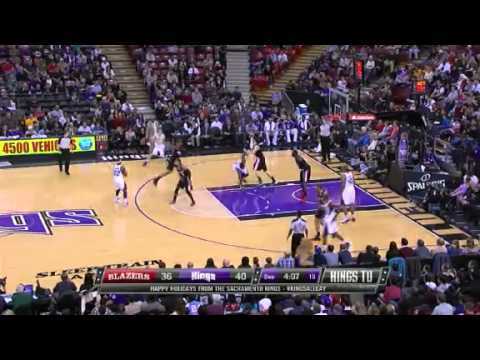 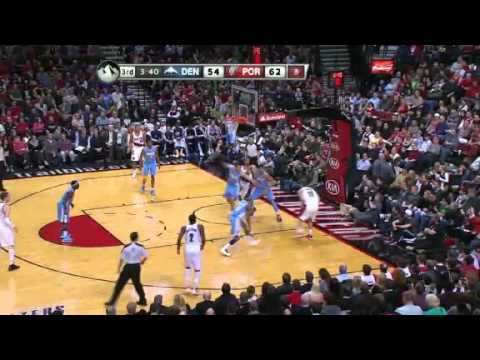 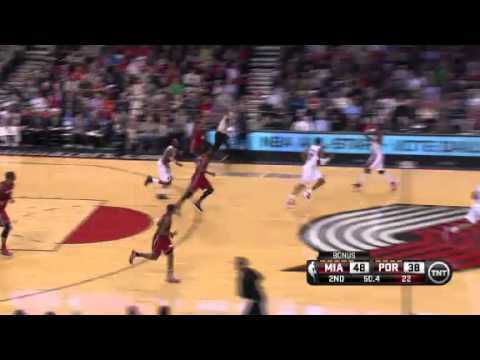 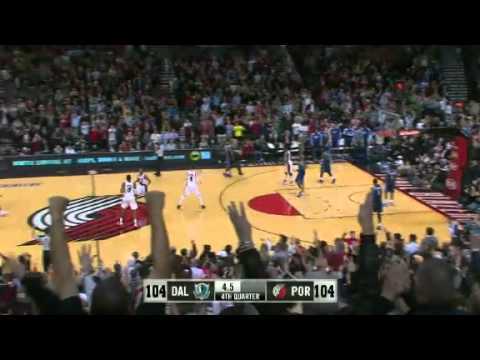 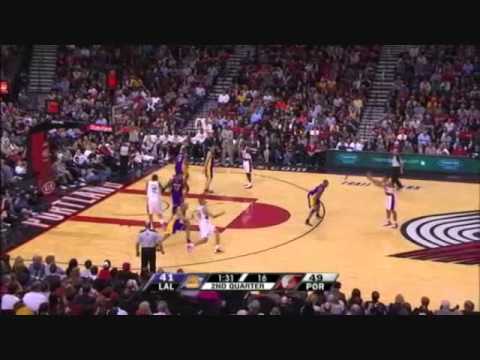 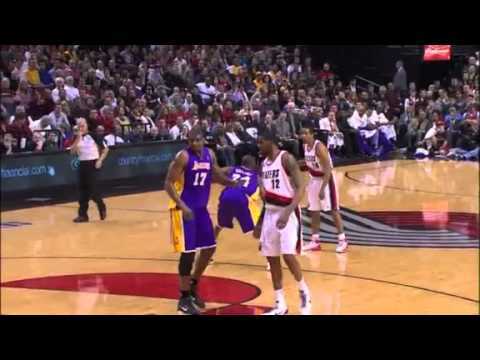 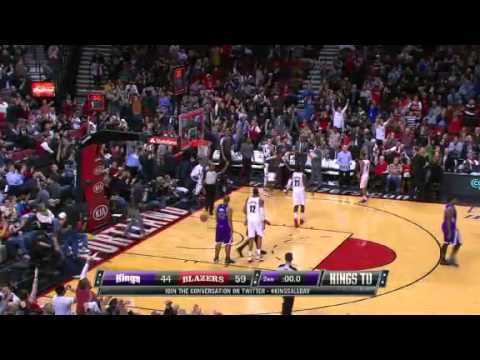 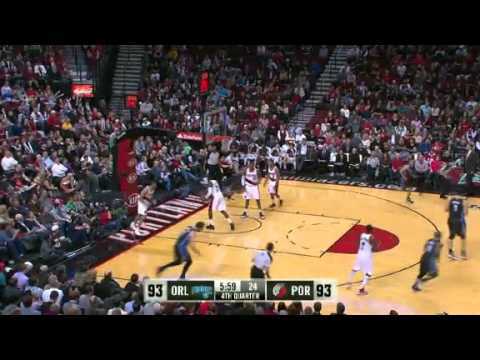 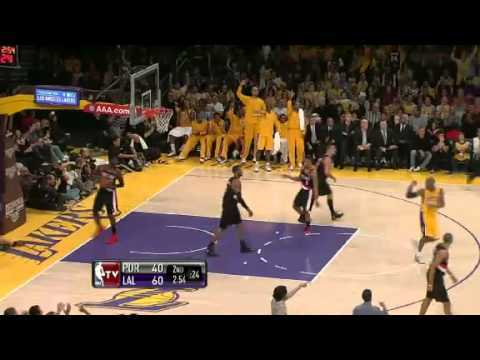 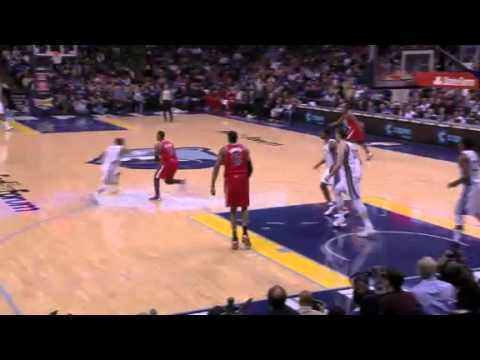 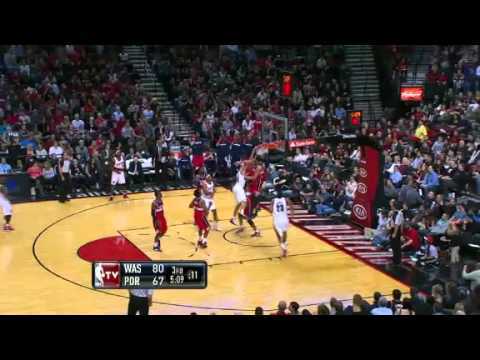 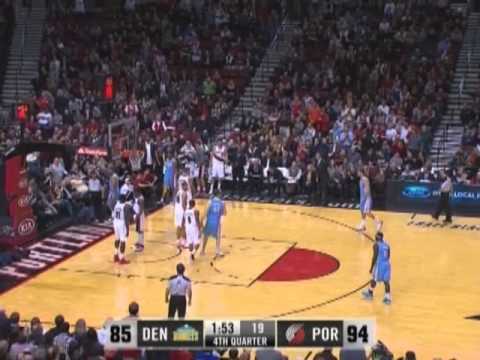 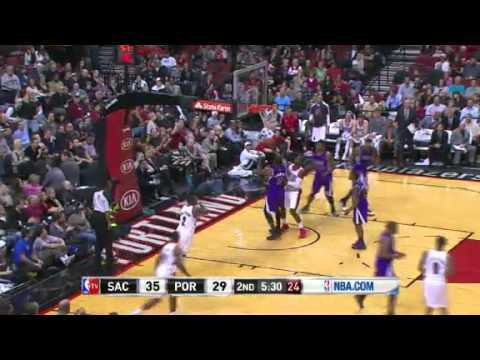 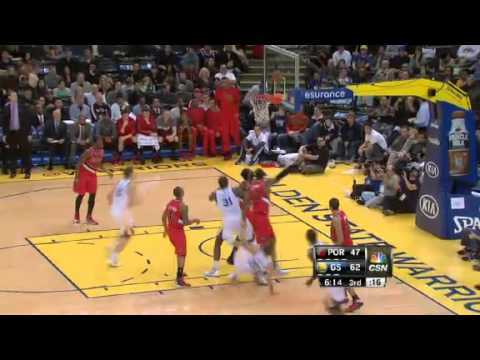 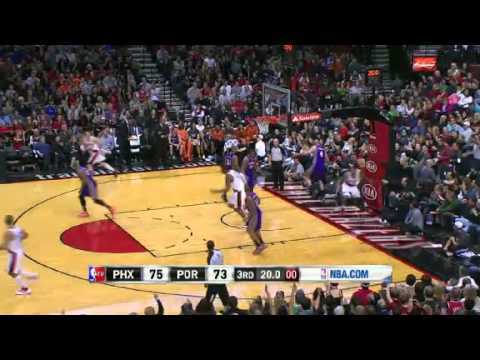 Check out the Portland Trail Blazers 2012-2013 highlights below.